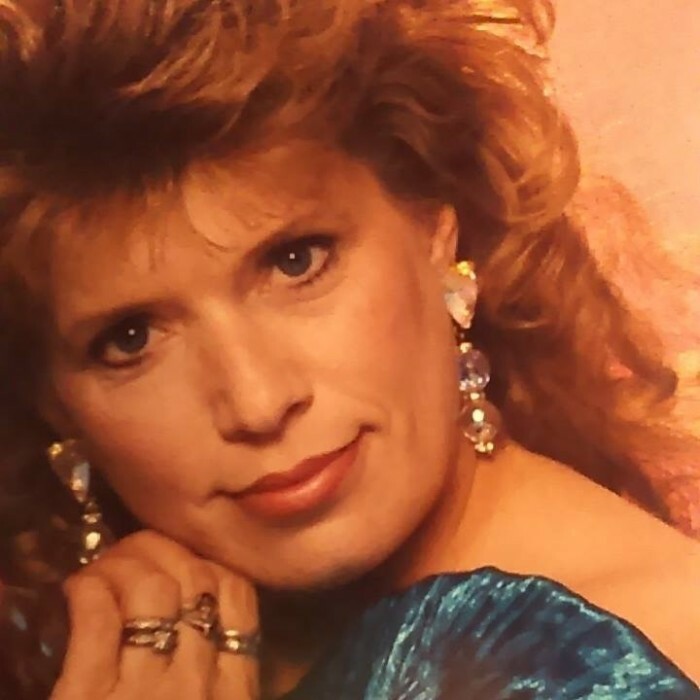 Theresa Ann Brinkley passed away on Wednesday, March 20, 2019 surrounded by family. She was born on August 29, 1958 in John Day, Oregon to Ernest and Velma Box. She loved horseback riding, going camping and riding motorcycles. Theresa also enjoyed crafting, collecting antiques, and going to garage sales; if it looked interesting she wanted it. She was very outgoing, funny and liked to joke around with everyone. She was selfless, she always thought of others and put other people before herself. Theresa was truly kind-hearted and will be dearly missed by all who had the opportunity to know her. She is preceded in death by father Ernest Junior Box, son Little Charlie Ferguson, sister Donna Kay Guevara and nephew Shawn Meece. Theresa is survived by her husband of 15 years Darrell Brinkley, mother Velma Jean Box, sons Justin Lewis Ferguson and Larry Joe Nettles, sister Carol Stratton (and husband, Roger), brother Steve Ernest Box (and wife, Loretta), and grandchildren Larry Joe Nettles Jr, Luke Hanson Nettles and Michael Nettles. She is also survived by nieces, nephews, extended family and numerous friends. A visitation for family and friends will be held on Monday, March 25, 2019 from 12:00pm to 2:00pm at Sterling-White Funeral Home. Funeral services will follow at 2:00pm.Interment to follow in Sterling-White Cemetery. Arrangements have been entrusted to Sterling-White Funeral Home, 11011 Crosby-Lynchburg Rd., Highlands, Texas 77562. To offer condolences to the family, please visit www.sterlingwhite.com.